Here you can test your Italian for free and find some free online Italian exercises. If you click on teaching and learning, and translation you’ll find also some links to free resources. In translation, all the links are divided according to the field and are listed alphabetically. Under the heading “General”, you’ll find a list of general resources, i.e. dictionaries, enciclopaedias, term banks, translators associations, and so on. In teaching and learning, instead, links are presented, basically, according to final users – teachers, students or both. 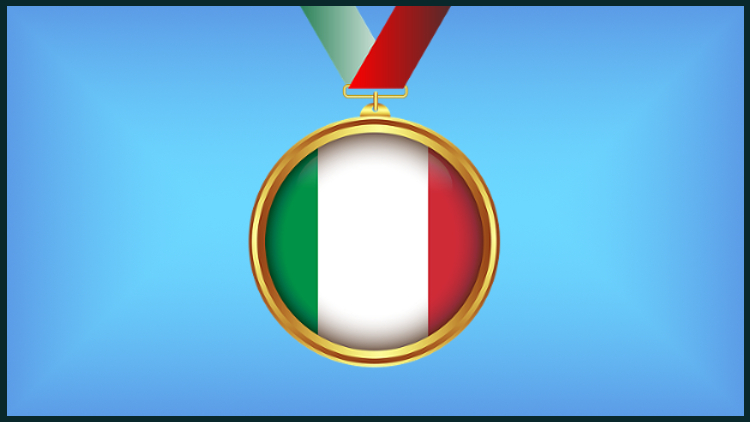 Finally, in Teaching aids, you’ll find the links to several useful resources for online Italian teachers – course books, grammars, online whiteboards, video conferencing tools, online game creation, etc.